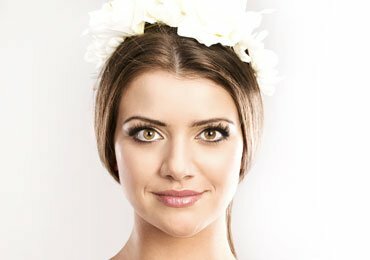 Natural Ways to Tighten Skin After Losing Weight? After months of weight loss regimen, you are sure to achieve your preset goals. But sometimes, it is, unfortunately, a battle half won. Loose skin after weight loss can make you feel bulky and hinder your path to the desirable gorgeous looks. Don’t fret to start feeling discouraged. Luckily, not anymore! If loose sagging skin in post weight loss scenario distresses you as well, this post is meant for you. Here we will answer your queries like how to tighten skin after losing weight and is it really possible. It is anyway possible to get the well-toned figure you have been dreaming about, only with some simple steps. These include some natural ways to tighten loose skin after weight loss. However, the results may fluctuate according to factors like age, weight lost, and time elapsed since the loosening of skin. Let’s find out how to tighten skin after losing weight! To tighten your skin after weight loss, just follow these simple tips and you will win this battle completely. So, here we go. It’s okay that you do not want to waste time to fit into that skinny pair of jeans. But don’t make mistakes in haste. Losing weight too rapidly may cause shedding of fat and muscle mass, both. Avoid crash diets as they can cause the skin to lose its elasticity making it prone to sag. It is a thumb rule for a healthy body to drink adequate amount of water daily. Water is really what helps tighten skin after weight loss. Drink two liters or 8 glasses of water daily and you can get rid of that stubborn loose skin. On the tastier side, herbal tea and coconut water are also great to keep you hydrated. If you really wonder how to tighten skin after losing weight, this is a simple trick for you. Use skin firming creams or lotions enriched with nutrients like Vitamin A and vitamin E. These lotions help to tighten loose skin after weight loss by building elastin and collagen in your skin. For better effects, use creams and lotions with herbal ingredients. An invigorating massage is rejuvenating and helps to tighten the skin after weight loss. It improves circulation of blood in your body. So, don’t waste time and go to your favorite spa. 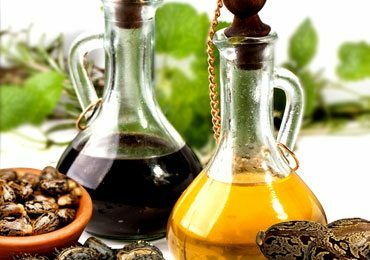 Massaging with essential oils helps tighten skin after losing weight, quite effectively. For sagging skin on the arms and thighs, it always yields positive results. If you are still wary and think how to deal with my loose skin after losing weight, weight training is your best bet. After all the cardio workouts you did to burn excess calories, it’s time to lift some weight now. You can heal loose skin after weight loss by choosing resistance techniques and weight training exercises at least two times in a week. You can also try aerobics to attain your goals. Food rich in proteins and vitamins helps to tighten your skin after weight loss. To keep your skin plump, try them raw. Veggies and fruits in their raw form are rich storehouses of these essential nutrients. So, make smoothies, fresh juices, or salads out of them to get back your daily dose of healthy skin. From restricting your sun exposure to salt scrubs, you can try them all to get rid of loose skin after weight loss. 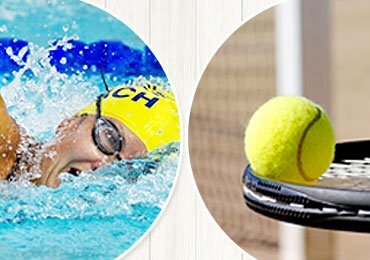 Avoid using harsh soaps and stay away chlorinated water that decreases the skin elasticity. Use herbal moisturizers and totally avoid sulfates in any form. Use a good sunscreen before stepping out in sun. So, if you were worried how to tighten skin after losing weight, forget all your worries. Here are some easy-to-do tricks that work most of the times. Deodorant Mistakes You Are Making! Interesting Workout Options To Burn Calories! 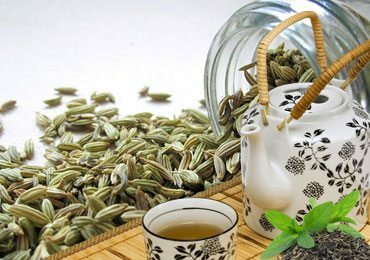 How To Lose Belly Fat With Fantastic Fennel And Green Tea Drink? What is Biotin? 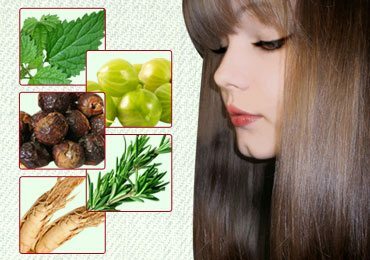 – Benefits of Biotin for Skin, Hair and Health! 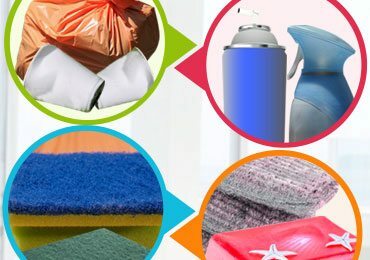 10 Unhealthy Things You Should IMMEDIATELY Throw Away From House! 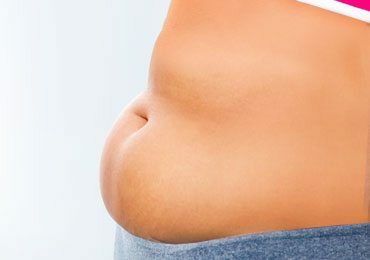 How to Lose Stubborn Lower Belly Fat Fast Naturally? 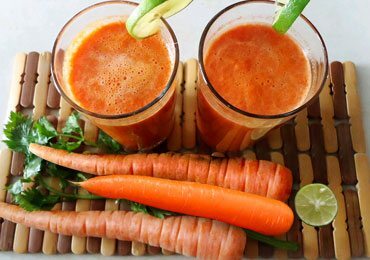 Benefits of Carrot Juice : How Carrot Juice is Magical for Your Health!